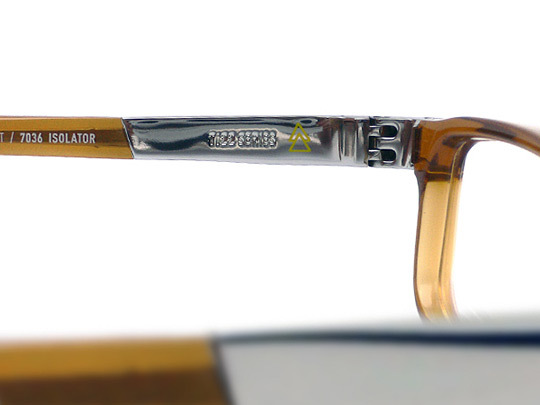 Whiteout & Glare is a Berlin based company, and this Volt collection is some of the sharpest eyeglasses we’ve seen in a while. 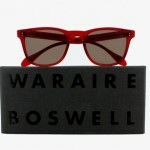 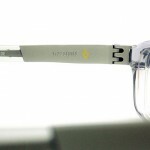 The glasses are all handmade, with the parts all polished by hand for a beautiful luxurious finish. 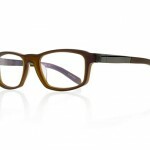 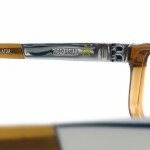 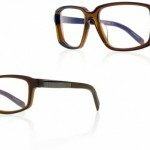 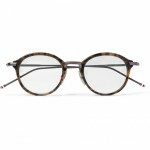 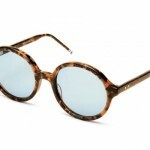 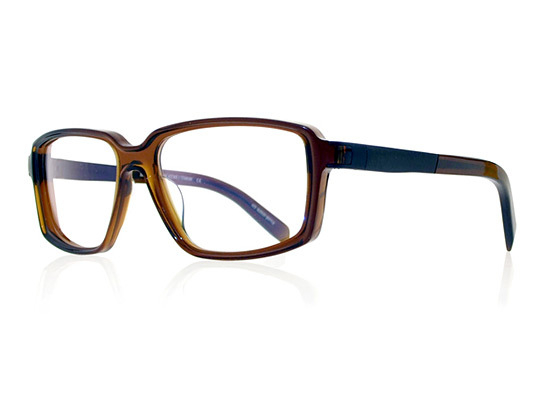 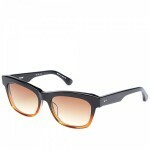 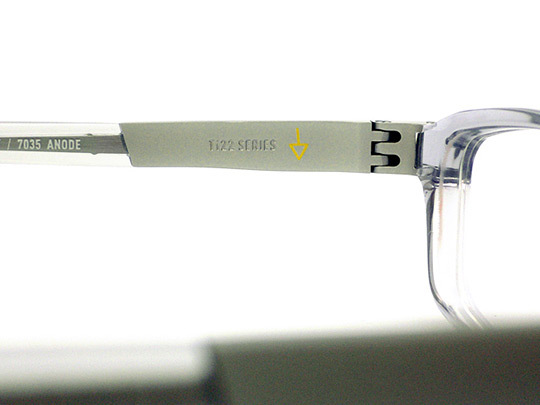 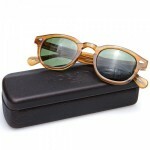 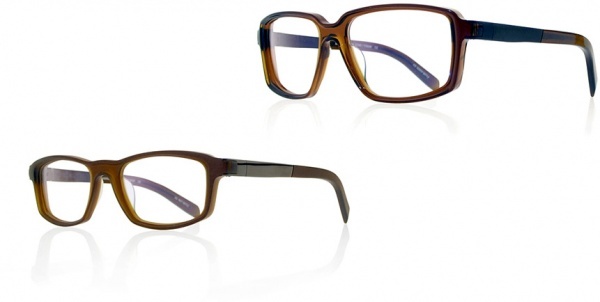 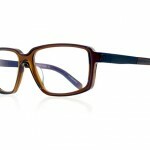 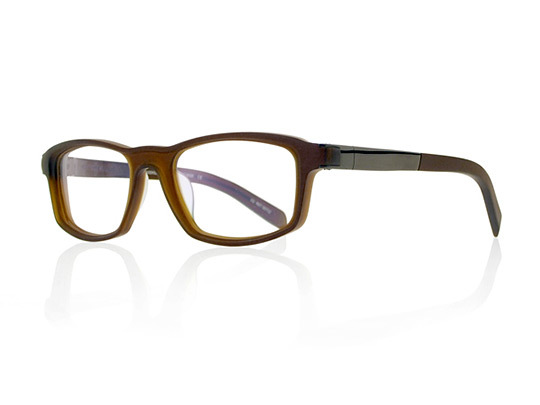 The metal hinges are titanium, and they provide reliability and durability to these rich eyeglasses.